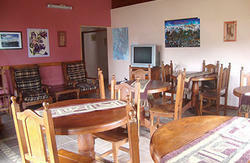 Hosteria located near the main trekking trail to Lake Towers and Laguna de los Tres, being run by its owners. Los hope to offer the best service. 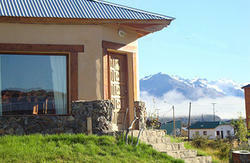 We want you to feel at home, cared for the best, so you can relax after a long trip or a long day of trekking. Living room with satellite TV. 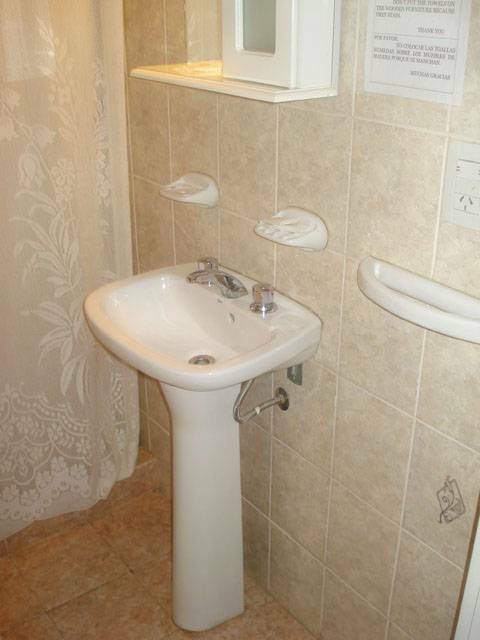 Hair dryer in each room. 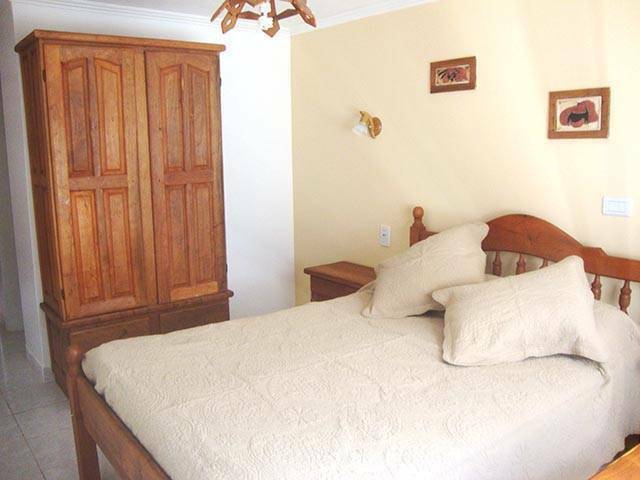 We have spacious and bright rooms, fully equipped with furniture made of wood of carob, all have bathrooms en suite. El Chalten is located on the edge of Glacier National Park, situated in the valley of the Rio de las Vueltas, at the foot of Mount Fitz Roy, of approximately 3, 400 meters, and Cerro Torre, about 3, 125 meters, is the people the nation's youngest Argentina, founded on October 12, 1985. It is a tourist village that has a little more than a 1000 people. El Chalten is one of the most important climbing centers in Argentina, declared National Trekking Capital. 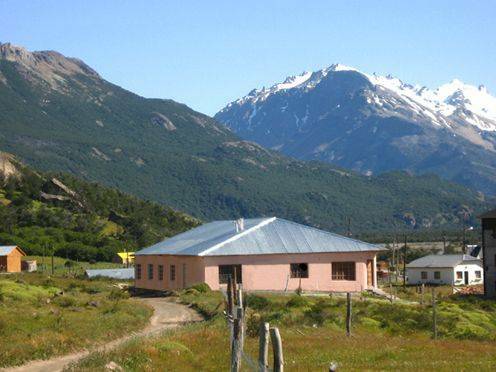 It is an ideal place for all kinds of activities such as hiking, horseback riding, mountain biking, sailing, among many others and reach out to a typical nature of southern Argentina. When organizing your trip to El Chalten should be aware that there are no banks or ATMs, and so far there is no indication of any cell line. Leap Chorrillo 4 km. 1 hour trekking. Capri Laguna 7km, trekking 1:45 pm. 11 km Laguna Torres. 4 hours trekking.